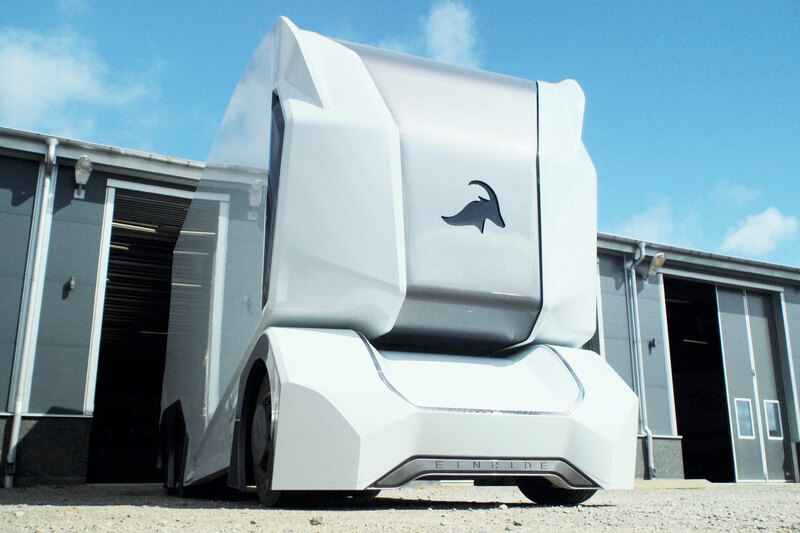 The Swedish tech company Einride is changing the way we transport goods. 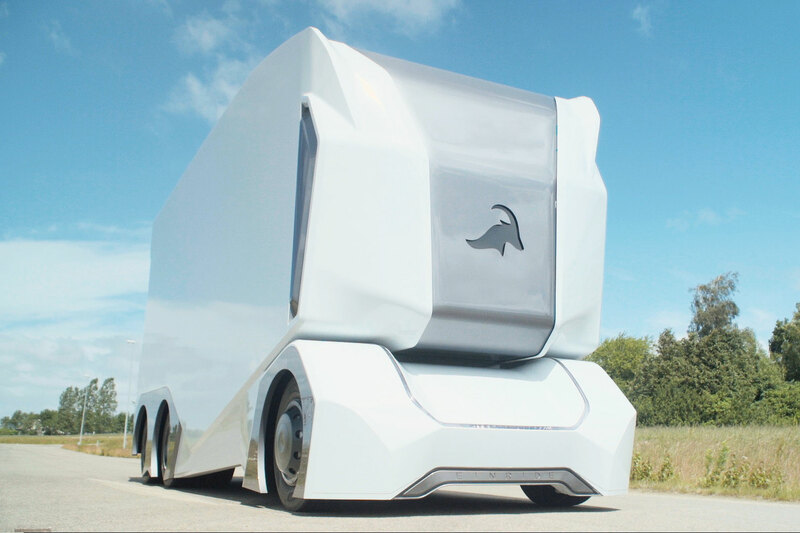 They have developed not only driverless, electric trucks, but also have plans to develop an entire infrastructure to support the trucks, allowing them to go on much longer journeys and replace gas-guzzling trucks. 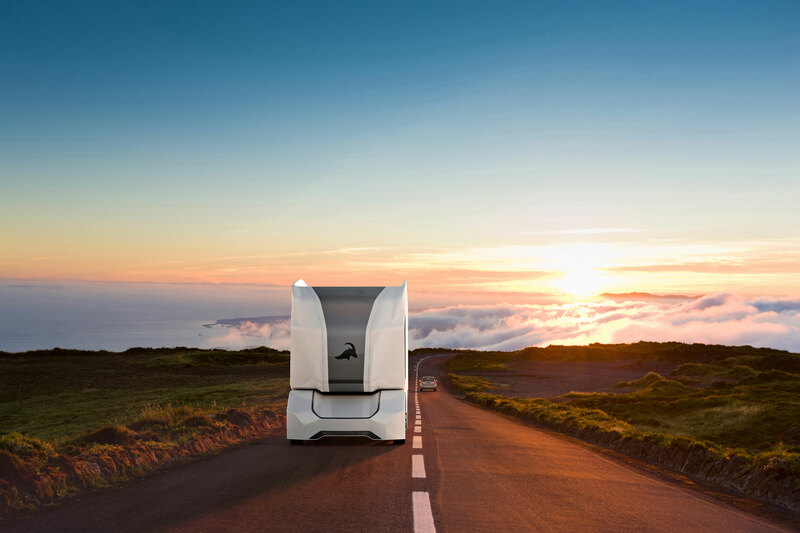 Einride approached Manifest to spread the word globally about their pioneering transport system that aims to change the future of heavy transportation with the world’s first electric and self driving vehicle; the T-pod. 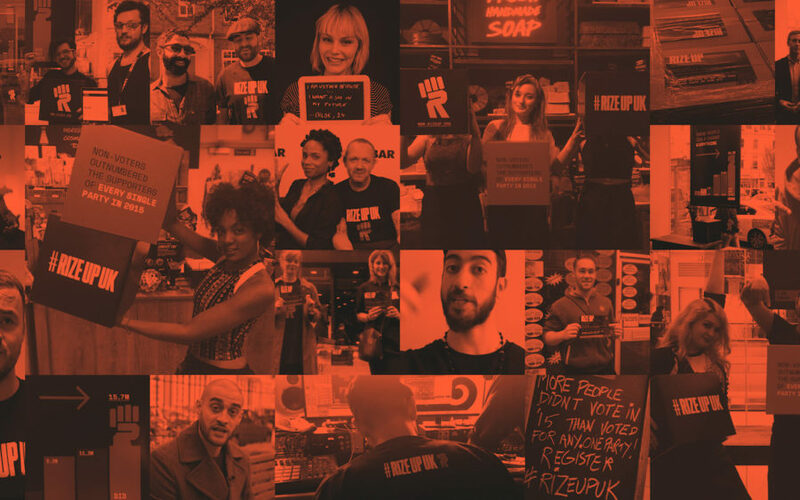 After thorough sessions with the engineers at Einride Manifest drew up a Brand Manifesto on how to turn an extremely advanced and technical business idea to an actual brand that the world would understand and accept. 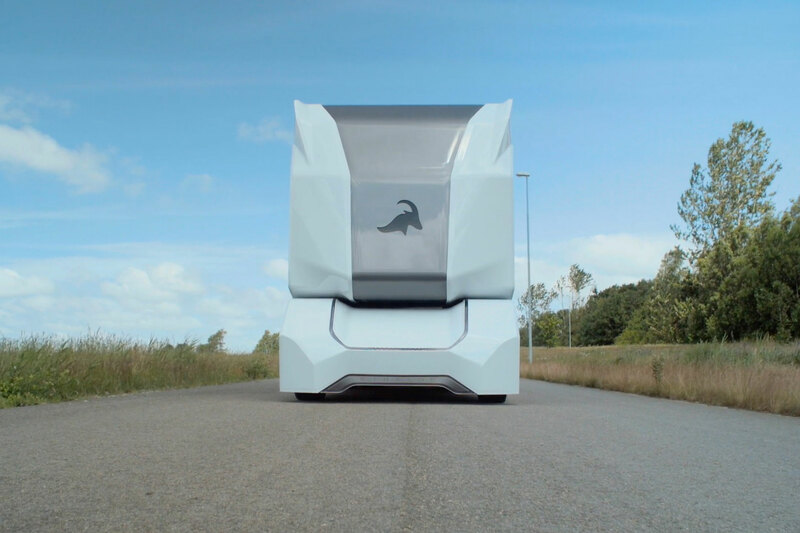 With the Manifesto and an animated video we produced in hand Manifest announced the launch of Einride to global press on April 6, 2017 and the new player in autonomous trucking got covered all over the world in top titles such as Washington Post, Tech Crunch and Daily Mail. The total coverage during 2017 resulted in more than 2000 articles worldwide. 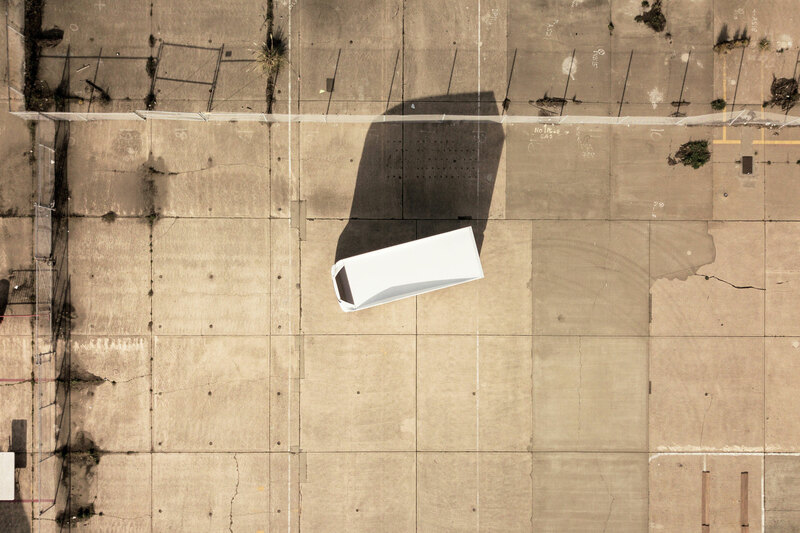 In addition to press, we produced an animated video to showcase how the T-pod operates. 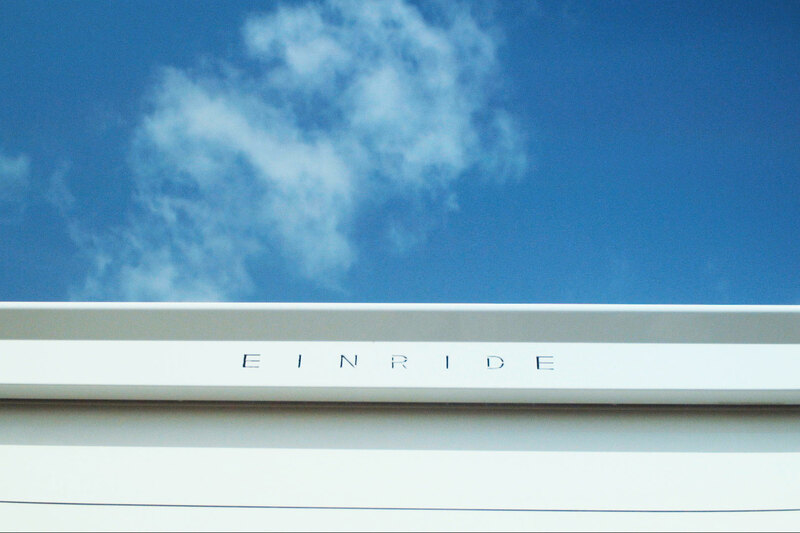 We also kicked off Einride’s social media channels with strategy, advertising and tone of voice. 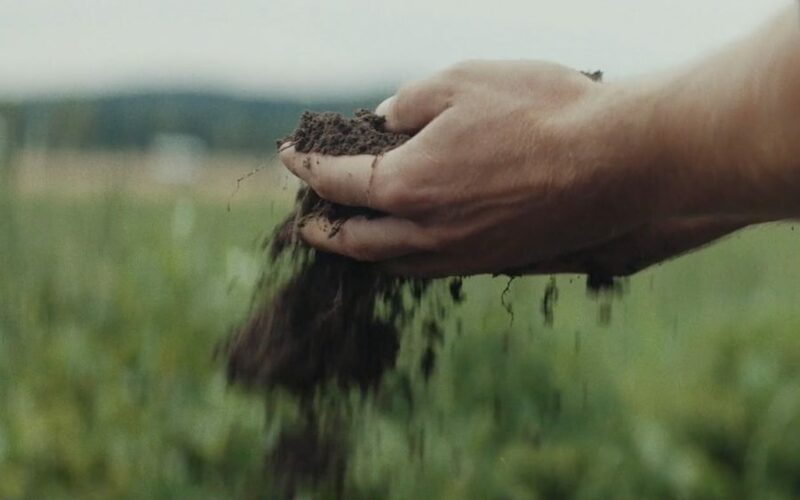 After the initial launch in 2017 Manifest Group has continued to work with Einride on global news launches. Will driverless trucks pass these guys by?